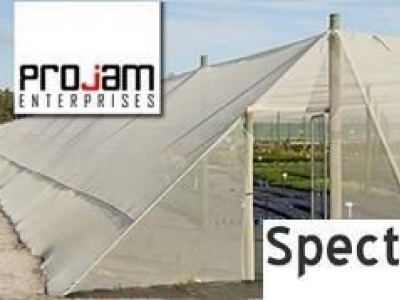 Using one of the many Knittex shade net fabrics will enable you as a grower, to modify or create an ideal protected micro climate, in which to produce high quality seedlings, fruit, vegetables, pot plants and cut flowers. 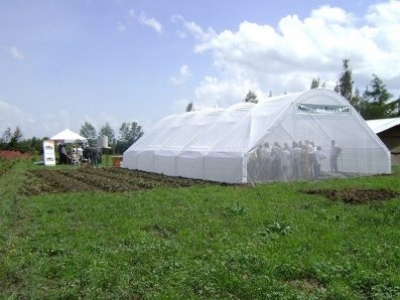 Illuminum Greenhouses is a farming solutions company in Kenya working with smallholder farmers to improve production and increase efficiency through the use of new modern technologies. 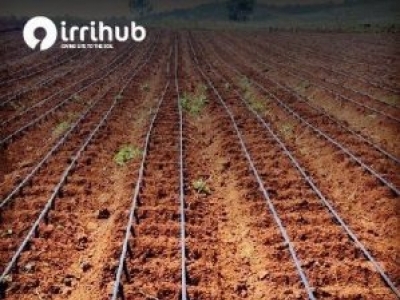 Amiran Farmers Kit is a complete set of tools for sustainble farming and has proven to be a pro-active route to achieving improved livelihoods and in combating food insecurity. 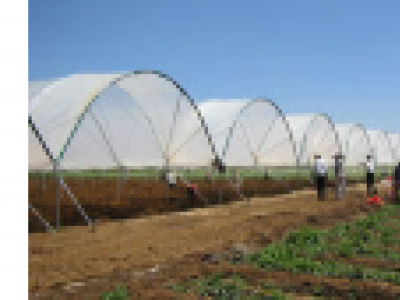 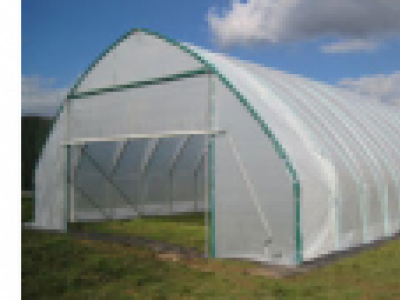 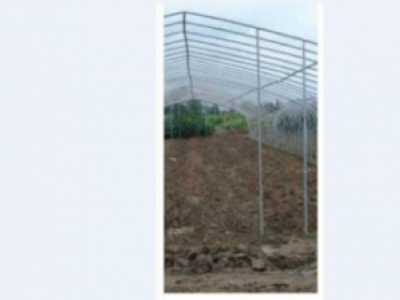 DUELA GREENHOUSE has a growing area of 100% of the total area compared to 85% of the old models. 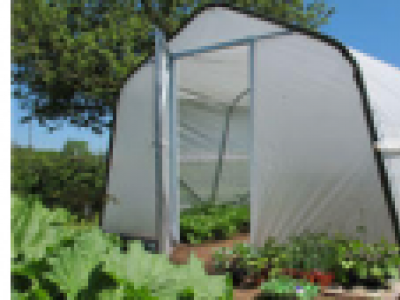 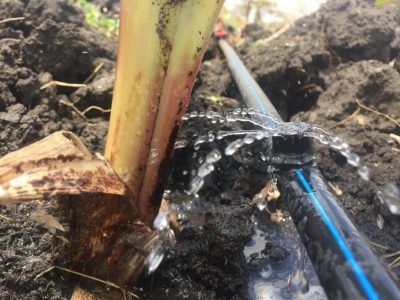 It is recommended by specialists for its simple framework, ability to harvest rain water, easy installation, gadgets to regulate temperature & humidity.